When you register your vehicle in the state of Arizona you will need to meet the minimum insurance coverage of the state. You will however note that it is always best to seek proper insurance coverage over and above what the state requires in the event of a major accident and public liability becomes an issue. This is most important when it comes to having a business and using the car or truck for the purposes of the business. You can also look into taking topup coverage or other additional liability insurance such as General Liability Insurance as well as Professional Liability Insurance. Speak to an insurance agent in Arizona for more assistance. The minimum requires in the state of Arizona for auto insurance and liability insurance has been listed below. 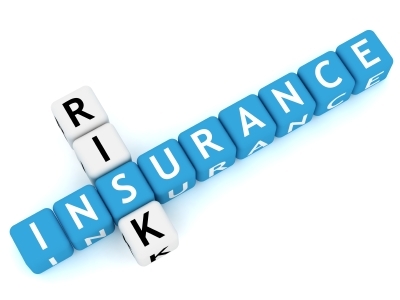 As stated above it is always best to seek advice on proper insurance coverage and also to bring this coverage down by take a package of insurance from the same company. Auto insurance with general liability insurance is always something good to have as it helps to cover the legal costs when something does go wrong. If you are moving out of state then you can also check the liability insurance coverage requirements for other states on this website such as Alaska as well as Alabama.